Get your FREE download from System Recordings. This weeks free tune is Hakan Ludvigson & Yammy Yammy Toyz 'Going Under feat. Takeru'. 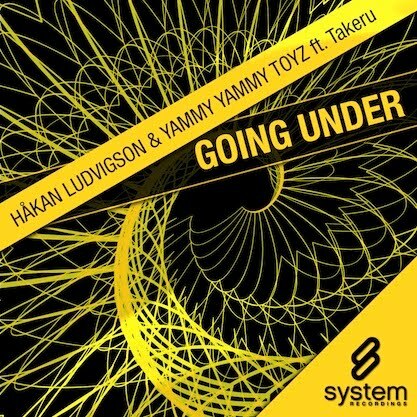 HAKAN LUDVIGSON & YAMMY YAMMY TOYZ deliver the beautifully crafted, vocal-driven prorgressive house anthem “GOING UNDER FEAT. TAKERU”. Includes the ORIGINAL MIX, CEDAR M RE-EDIT, DUB, and RADIO EDIT.